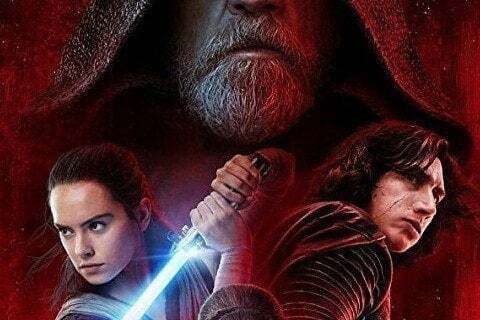 Directed by Rian Johnson, the second film in the Star Wars sequel trilogy follows Rey as she trains with Luke Skywalker. All of Carrie Fisher's scenes were not cut out of the film. The movie marks Carrie Fisher's last due to her death in 2016.